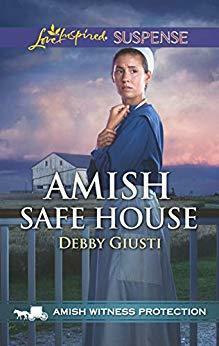 After Julia Bradford�s son witnesses a gang shooting, hiding in witness protection on Abraham King�s Amish farm is the only hope the Englischer and her children have. Even as danger closes in, Julia is drawn to the community�s peaceful ways�and the ex-cop turned Amish protector. But when their location is discovered, can Abraham protect her family�and possibly have a future by her side?